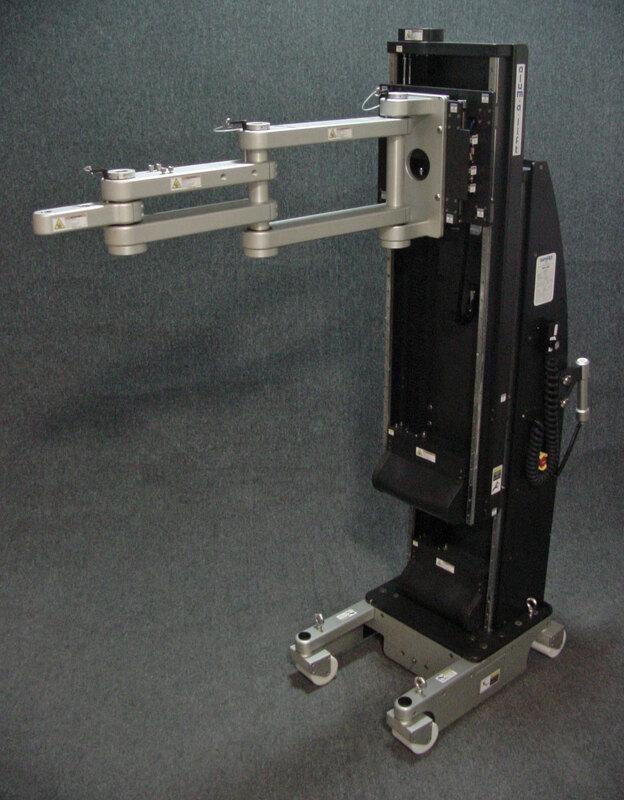 L-series are designed for lifting, lowering, moving, positioning, and holding light loads. With its custom, ergonomic aluminum design, the L series can lift up to 150 lbs. A-series are similar in lightweight design to the Lift-Smart series, but has the capacity to handle medium loads. Capacities for the A series range between 150-250 lbs. B-series span the lifting capacity range of over 250-500 lbs. Depending on the load and its mass center, lifting heights of 96" are available. Its construction is robust, with reinforced mast sections, bases, and legs. A800-A2500 models assist personnel to safely lift, lower, and move extremely heavy loads. 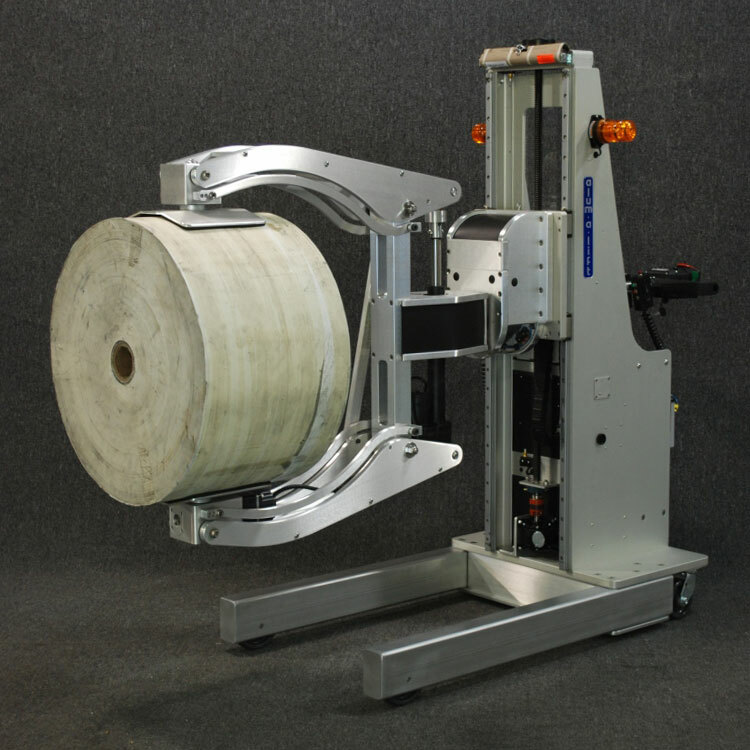 To safely handle over 800 lbs, Gorilla Lift is equipped with powerful drive trains and reinforced sections to lift and lower heavy materials with ease. 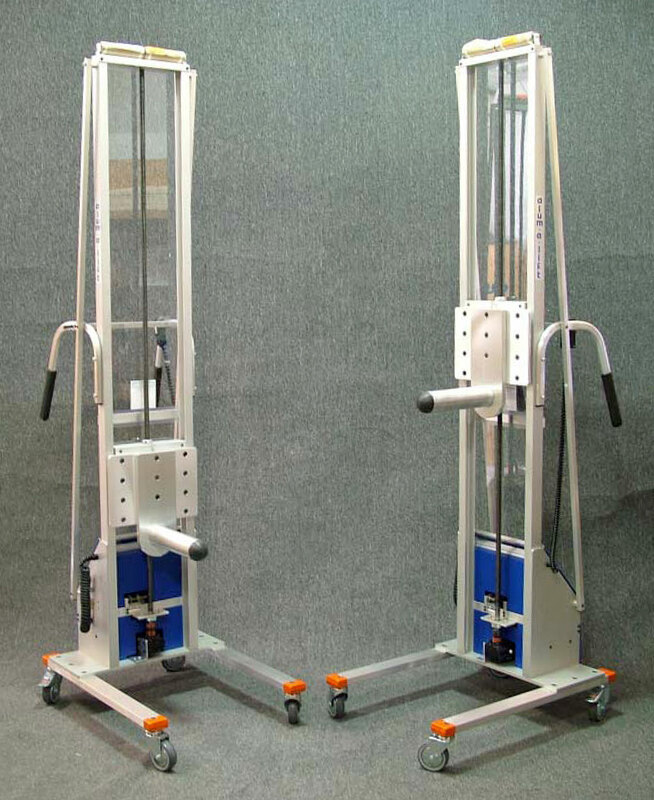 Implant, Ergo Lift II, and SEMI-Lift are multi-purpose, Class 100 certified lifts specifically designed to handle numerous components in a semiconductor environment. 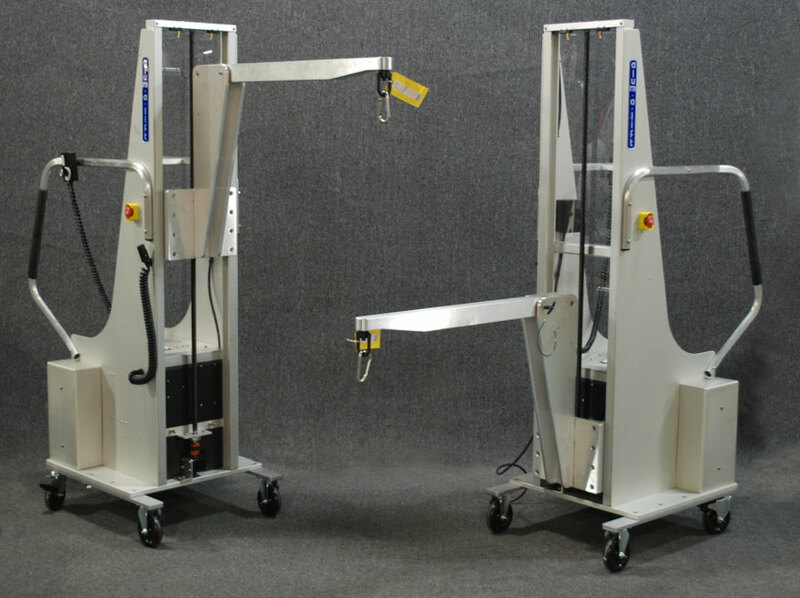 With articulating arms and telescoping masts, these lifts allow insertion into tight confines at extended heights. An ultra-light, portable, and ergonomic lift specially designed for field installations, service, repair and demonstrations. 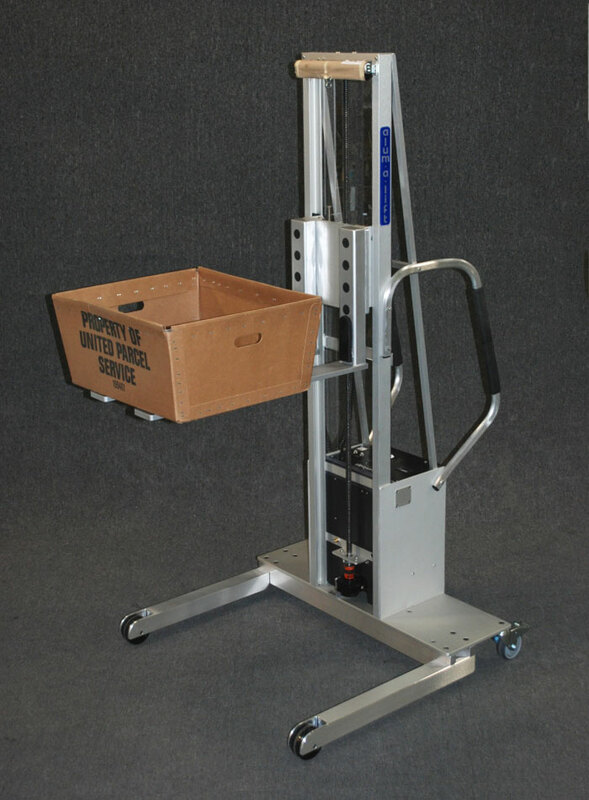 This portable lift can be fitted with a fork set or small boom for lifting from the floor or raising objects from cartons. Optional hard case or soft bag are available for easy transportation.